Despite a natural disaster crisis going on in Japan, most manufacturers closing down factories Toyota announced that their Prius Wagon entered production. Offering that bit more practicality this wagon version of the fifth generation of the Toyota Prius is scheduled to begin sales in the Land of the Rising Sun next month. 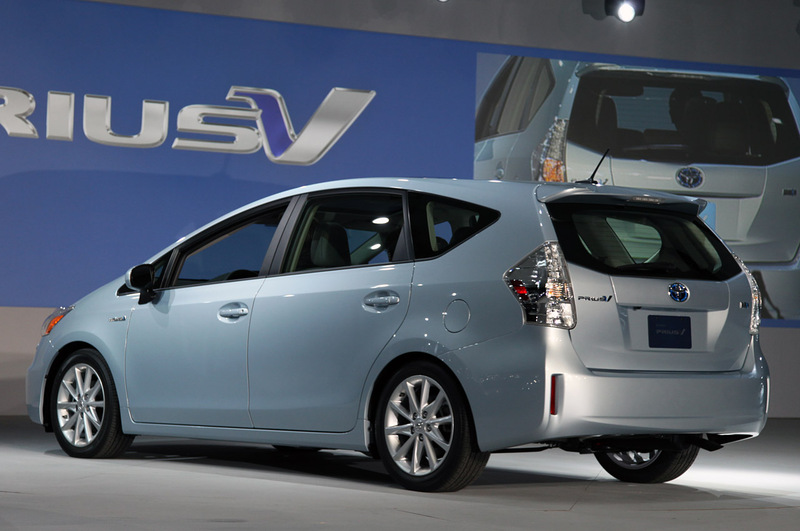 The U.S. and Europe are expected to get their shot at the Toyota Prius Wagon sometime in the summer. Apparently, the difference between this and the regular version of the Toyota Prius stands at about 200 lbs and a drag coefficient of 0.04 worse. The end result is a 0 to 62 mph time that only takes 9.8 seconds and a high-capacity lithium ion battery which promises a lot more than the current setup. 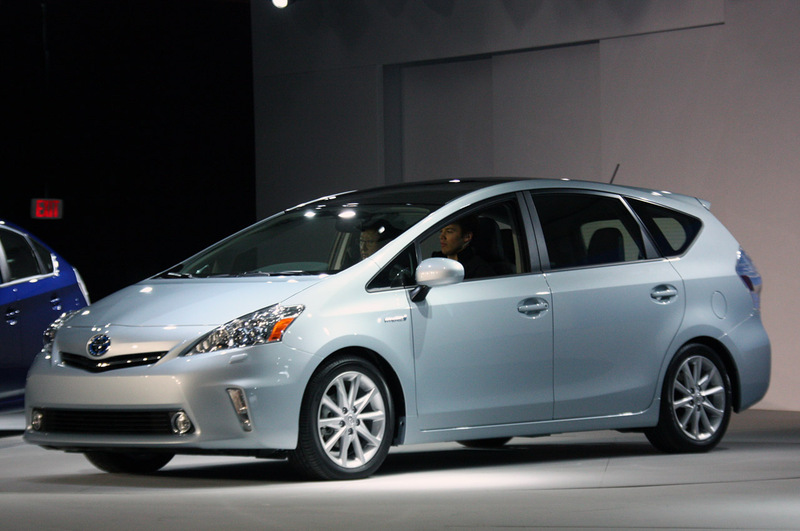 A Toyota Prius Wagon option list got a tiny bit longer because the polycarbonate panoramic moon roof wasn’t available on the regular version of the hybrid. Pricing is expected to be the equivalent of $28.600 in Japan or about $3.700 more than the regular version. 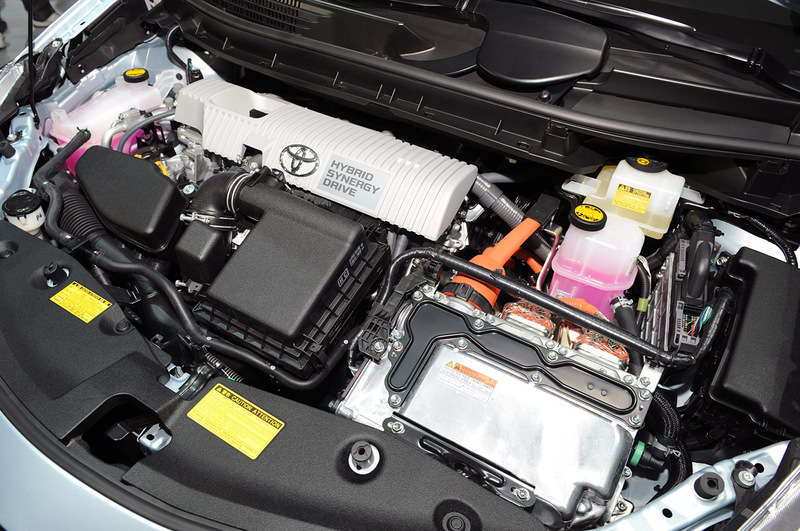 If you feel a bit more interested in the driving of the 2012 Toyota Prius Wagon than the lesser acceleration is how the drivers now sits 1.2 inches higher.